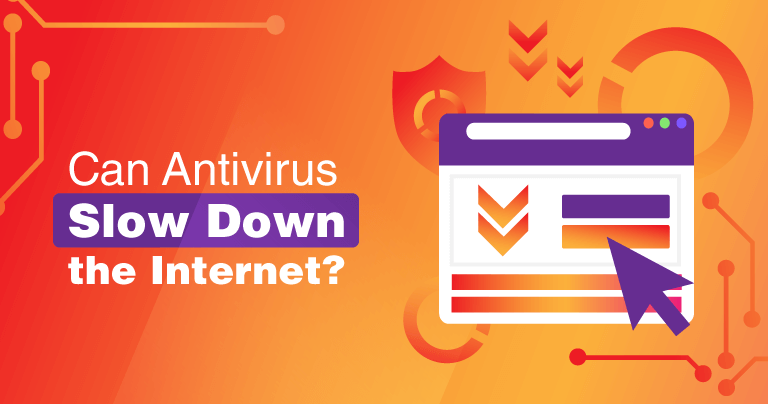 Does Antivirus Slow Down Your Internet? The unfortunate reality is that because antivirus programs use up resources that could be used elsewhere, all of them will slow down your computer system in one way or another. 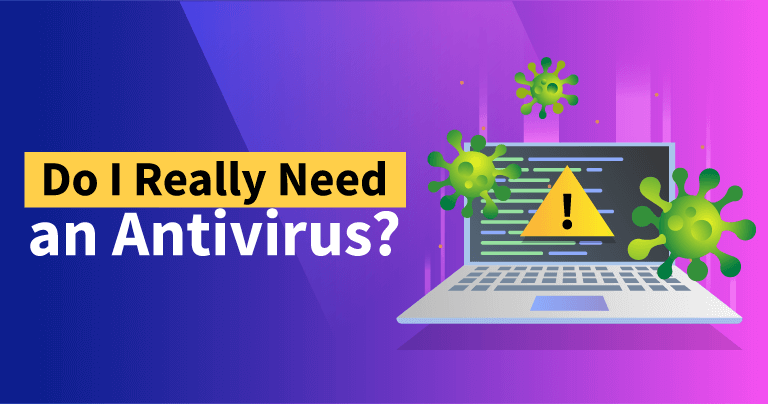 Is An Antivirus Necessary in 2019? 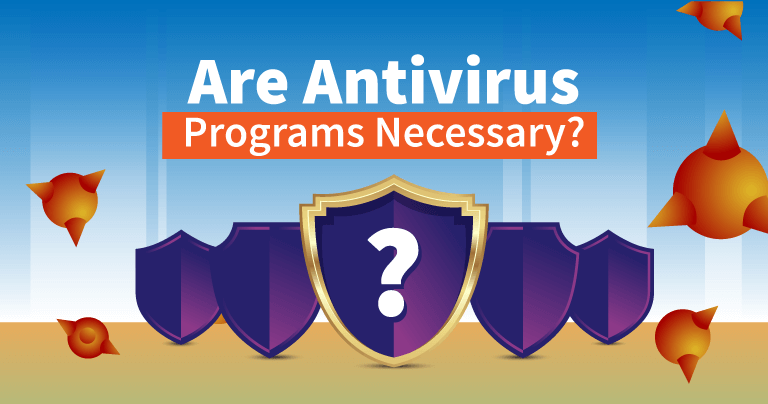 Antivirus has been falling out of vogue somewhat recently, largely due to articles that claim it doesn’t protect you. Software is everywhere—in banks, in schools, in hospitals, and in our homes—and advancements in technology have certainly made our lives easier. When the news of another massive malware infection breaks, you hear claims that antivirus is a waste of time. I think these rumors are spread by hackers because they’re the only ones who benefit from that viewpoint. Much like the Trojan Horse in Greek mythology, a Trojan Horse virus is a type of malware that infiltrates your computer in the disguise of a harmless file. It then lies in wait only to harm your PC and devices when you least expect it. Most Trojans aim to take control of your computer and steal your sensitive data, while acting as a gateway to allow even more malware to infiltrate. So how do you quickly spot the telltale signs of a Trojan infection before it’s too late, while defending your PC and devices against these malicious attacks?